Slowly but surely, Brawlhalla is turning into an All-Stars brawler. After the addition of platformer king Rayman and alumni Shovel Knight, Blue Mammoth Games and Ubisoft have announced the next guest-star: Hellboy and his buddies Nimue, Gruagach and Ben Daimio. 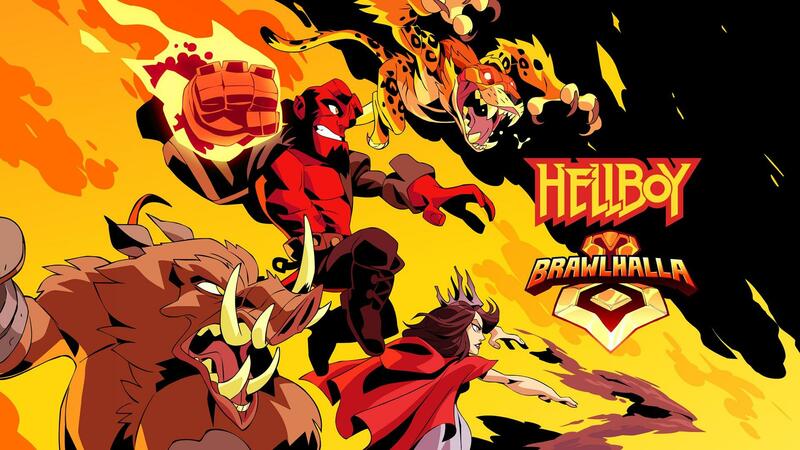 These characters are coming to Brawlhalla in April and they are also part of the upcoming Hellboy movie, premiering April 12.